Home» Dr. Seuss Quotes» English Quotes» Inspirational Quotes» Quotes About Life» Dr. Seuss Quotes Don't Stay Behind! 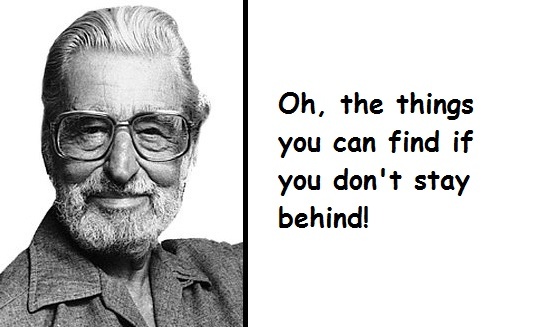 Dr. Seuss Quotes Don't Stay Behind! Oh, the things you can find if you don't stay behind!